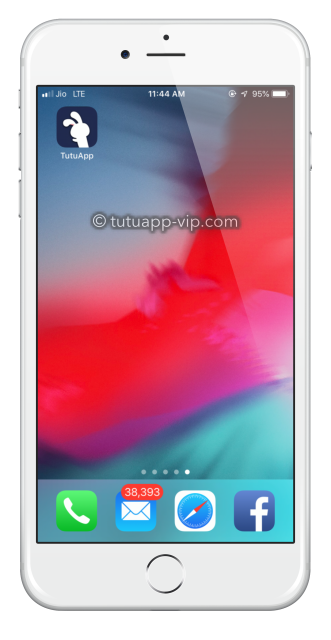 TutuApp supports any iOS device running on iOS 11 to iOS 11.4.1, regardless of whether your iPhone is jailbroken or not and we’re going to tell you how to download it on your device. Following are the steps to download TutuApp. This method is a bit more involved so please follow these steps carefully. Launch Safari on your iOS device and tap on the download button above. Then click the link to Install, this will allow the profile to be installed on your device. Wait until Tutu App has installed and then go to Settings > General > Profile and tap on Trust on the Tutu App Profile name. Come back to home screen and enjoy using your app. If you do not see the Tutu App icon on your home screen, the installation has not worked; please repeat these steps. 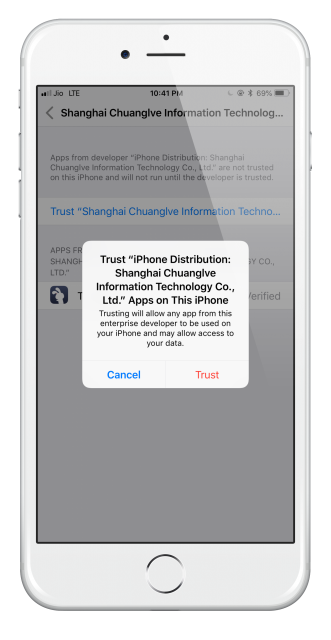 Tutu App is a great installer but, because it is not an official app, Apple will revoke the app certificate within a few days of you installing Tutu App. Although you can reinstall it, you don’t want to have to keep on doing this but, by installing NessTool, you can prevent Apple from revoking the certificate in the first place. Find out how NessTool works and get a full download tutorial by going to the link below. 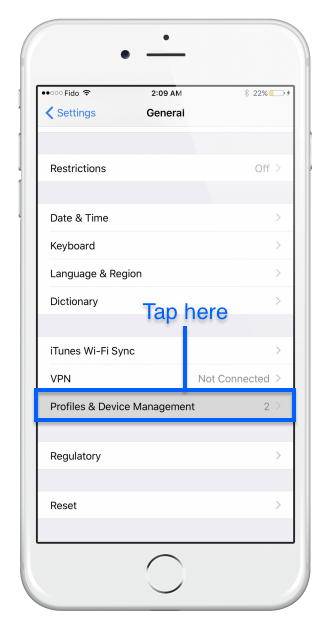 TutuApp doesn’t run – open Settings > General > Profile and Device Management and find the TutuApp app certificate. Click on it and then click Trust. Close Settings and try again; TutuApp will now work. Still Got Issues on iOS 11? AppValley is another great installer that offers a massive choice of apps and games to download. Find out more about AppValley and other Apps Like TutuApp by clicking the link. Let us know if you use TutuApp and what you think of what it has to offer. For all the latest news and more updates, you can follow us on Facebook. whatsapp plus is available here.